The Runalyzer HR key is billed as a small widget that plugs into the bottom of your iPhone and allows your iPhone to receive HR information from the ‘analogue’ heart rate monitor belts such as the Polar T31 Coded – which I own. I bought this as I thought it would give me a bit more information about my HR and allow me to do easily do zone training with the apps on my iPhone. I bought this back in October 2011 and it has, to be completely honest, been nothing but trouble. When I started swimming on a more regular basis I quickly came to realise I missed the tracking that I was afforded by Runkeeper when running and cycling. I struggled to count laps and remember timing while trying to concentrate on what I was doing in terms of technique and breathing. As with the Polar FT1 watch I bought this one about a year ago – so have put a few laps on it. I bought this probably over a year ago now when I started running so I have had some good use out of it. 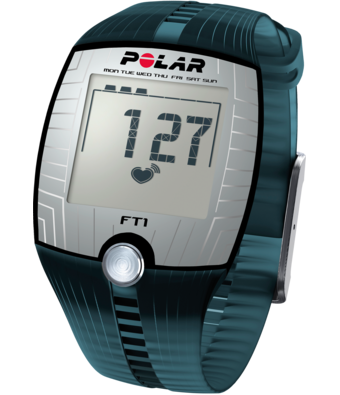 The FT1 is Polar’s most basic HR monitor (and therefore its cheapest!). 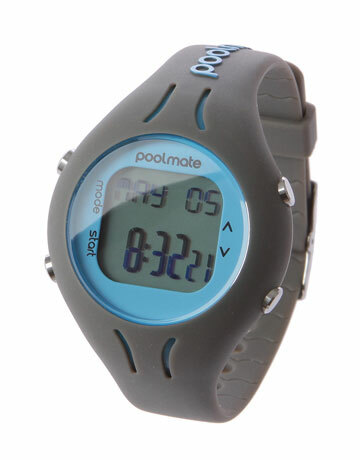 It comes with a HR monitor strap (T31 Coded strap) of the half plastic half soft elastic variety. Despite having a large chest size (~48″) the supplied strap fits fine, though I have to have it adjusted to as big as it will go. I had two issues with JetPack – but I finally got it working. Jetpack could not contact WordPress.com: register_http_request_failed. This usually means something is incorrectly configured on your web host. This was resolved by setting the max_execution_time to 300 in my php.ini file – make sure you restart your webserver / fast cgi daemon. This seems to be a common problem – it looks like the cdc_acm driver is not correctly recognising and processing the descriptors. Note: I ended up using Ubuntu 10.04 because I was having a bit of a battle with 12.04. I suspect it was just some mistakes I made… the principles of the above should carry. Will update if I try it again on anything newer. Some users have reported that you will need to unpair the device with any previous computers – so you may need to do this as well. Once getting through stage 2 you will have an EXE file. It requires windows (I ran it in a VirtualBox VM seeing as I had no idea what it would do – can’t be too careful! ), cygwin and the crypt library when installing cygwin. Running the EXE you will see that you require some kind of license.txt – if you create an empty one then you get an error about it being invalid. The next stage is working out what is required to make the license.txt file valid. Being new to this realm of reverse engineering, but being comfortable with work with ASM I tried a number of tools – strace, objdump and strings. Each yielded useful bits of information – especially strings. However the real breakthrough came when I ran the exe file through a tool called IDA Pro – the freeware version is sufficient for this exercise. Running the binary through IDA Pro produces a very comprehensive flow of the program. If you navigate this flow you will being to see calls to printf which relate to the message we get on the screen. There has been a lot of news about the “Can you crack it?” challenge that is currently to publicise GCHQ recruiting. Here is my solution for stage 2 – the implementation of the Virtual Machine, or emulator. It’s actually pretty straight forward when you get a hold of a few of the nuances. I’ll put a list of hints here, and then present the full solution after the fold. Firmware seems to be irrelevant – don’t worry about it.